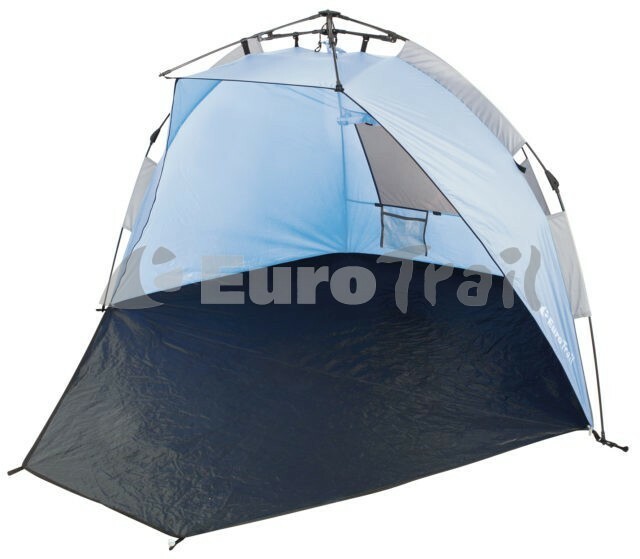 Windbreaks are ideal to use at the camping site. 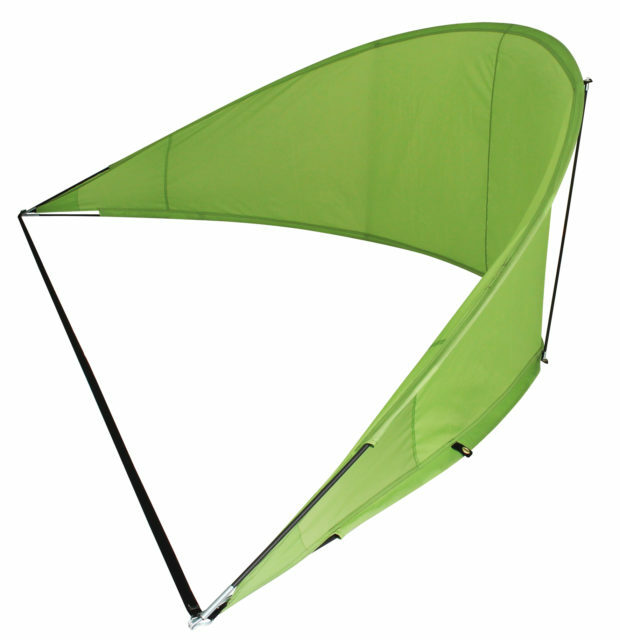 They offer extra privacy place out of sight and out of the wind. 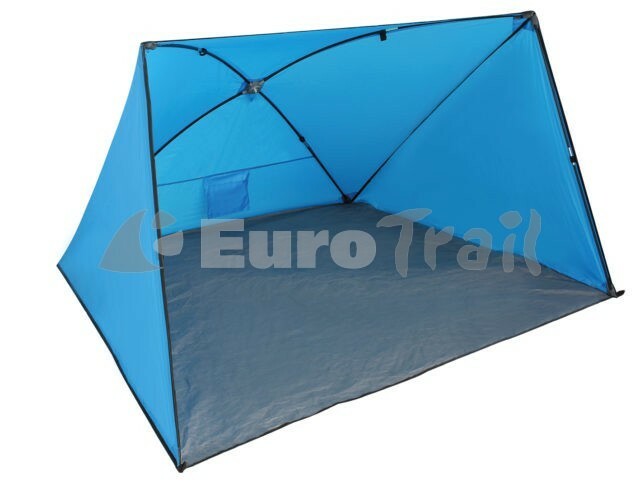 The Eurotrail windshields are available in various sizes and designs.